Look no further than Tsitsikamma Canopy Tours if you're after a unique eco-wilderness adventure that will take you into the depths of an indigenous rainforests. The first of its kind in Africa, this canopy tour allows you to traverse from one platform to the next along a steel cable, suspended up to 30 m (100 ft) above the forest floor. From your high perspective above the ground, you'll have a good look at all kinds of interesting forest plants--including hard pear trees and tree ferns that are hundreds of years old. The tour includes a detailed safety briefing and a careful suit-up session, during which all your gear will be issued and checked. No climbing or jumping is needed here, which means that you don't have to be in top athletic form to enjoy this activity. Use our Tsitsikamma National Park itinerary builder site to add Tsitsikamma Canopy Tours and other attractions to your Tsitsikamma National Park vacation plans. If you want some adventure, fancy zip lining over tree tops, then this I'd the place. The two guides were excellent and safety was their priority, fun next and we all had a great time. Saw a bit of wildlife as well. Great day out with the family. Learn about the trees while gliding from one giant to another. Heights range from 15-29 meters. The longest slide is 91 metres. The guides are great and we felt safe at all times. 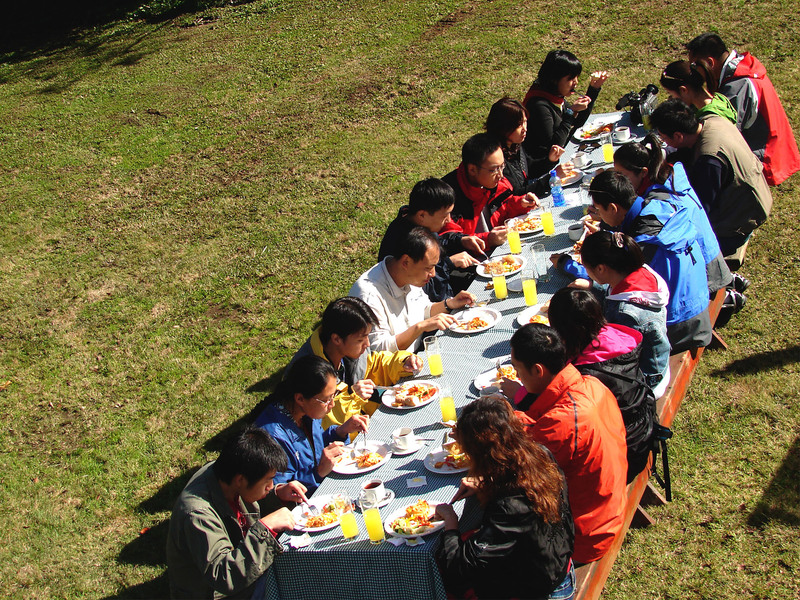 Fun for the whole family or group of friends, had a really great guide who was very knowledgeable of the environment. There is also a good meal and drink waiting at the end. Really enjoyed our tour at the Tsitsikamma Canopy Tours... we felt safe and sound and terrified in all of the best ways. Our guides were informative and funny and always considered safety first. Every day, we help thousands of travelers plan great vacations. Here are some tips on how to use your Listing Page to attract more travelers to your business - Tsitsikamma Canopy Tours. Promote your permanent link - https://www.inspirock.com/south-africa/storms-river/tsitsikamma-canopy-tours-a256590475 - on your website, your blog, and social media. 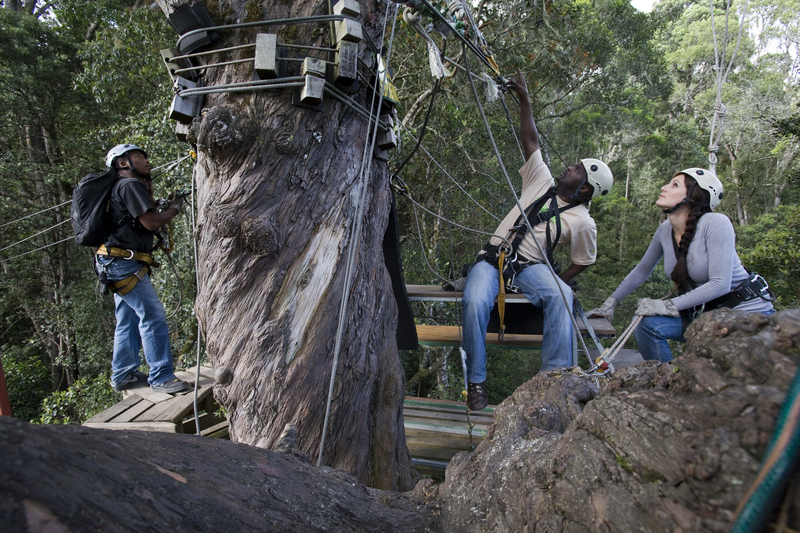 When a traveler builds a plan from this page, the itinerary automatically includes Tsitsikamma Canopy Tours. This is a great way for travelers looking for a great vacation in your city or country to also experience Tsitsikamma Canopy Tours. Promoting your link also lets your audience know that you are featured on a rapidly growing travel site. 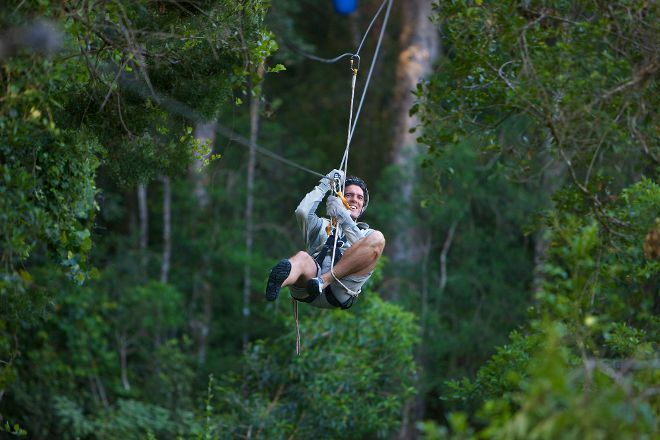 In addition, the more this page is used, the more we will promote Tsitsikamma Canopy Tours to other Inspirock users. 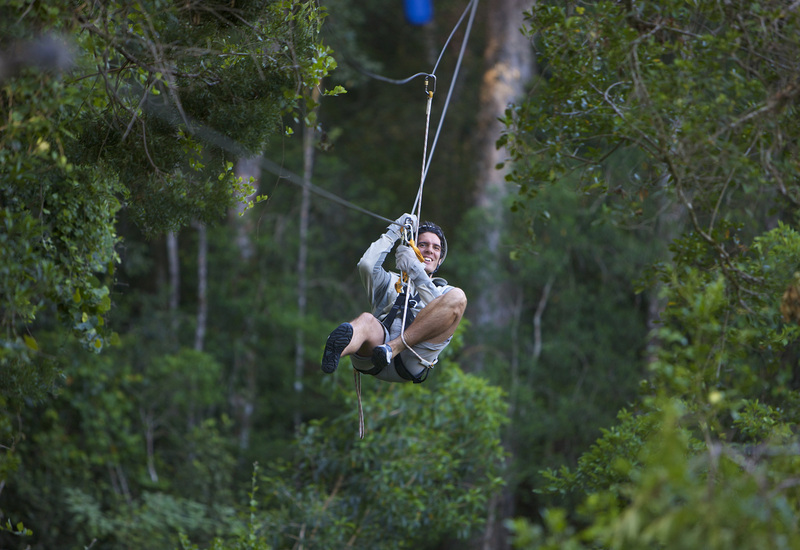 For best results, use the customized Trip Planning Widget for Tsitsikamma Canopy Tours on your website. It has all the advantages mentioned above, plus users to your site can conveniently access it directly on your site. Visitors to your site will appreciate you offering them help with planning their vacation. Setting this up takes just a few minutes - Click here for instructions.